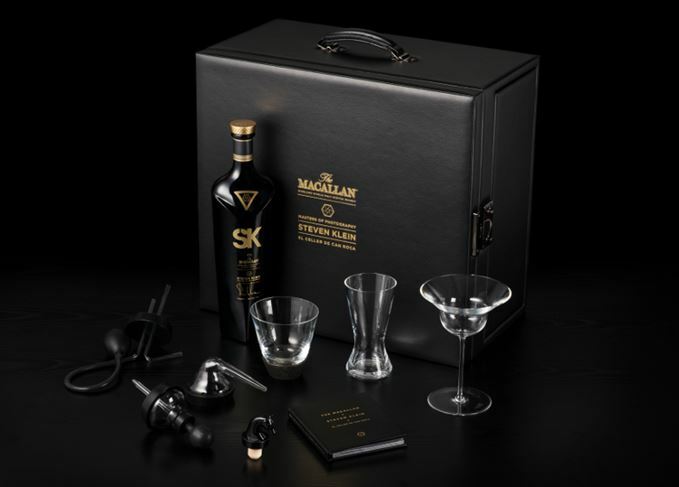 Speyside single malt Macallan has unveiled the sixth instalment of its Masters of Photography series, this time in collaboration with photographer Steven Klein. Inspired by the concept of ‘time’, only 1,000 bottles of the Masters of Photography: Steven Klein expression, bottled at 53.5% abv, will be released globally, priced at about US$2,995. Created by Macallan master whisky maker Bob Dalgarno, the release is the brand’s first use of ex-Rioja wine casks, which are said to impart flavours of sweet berries and spices, as well as an ‘unusual pinkish red colour’. 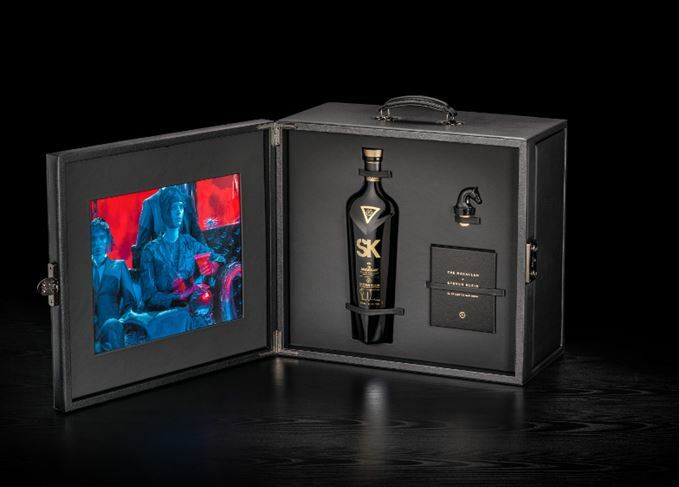 Each pack includes a black presentation case, one of 10 different Steven Klein exclusive signed prints and a selection of custom barware tools, inspired by the Roca brothers of the El Celler de Can Roca restaurant in Spain. The bottle stopper has been fashioned to look like a horse’s head. First launched in 2008, previous participants in the Masters of Photography series include Annie Leibowitz, Elliott Erwitt and Mario Testino. Klein said: ‘My intention was to examine a world standing still through a moving camera. Typically, with consumption of alcohol, there is always an abundance of movement. I thought, what if it had all stopped for a moment and I could take a closer look at it. The idea is the perception of time.